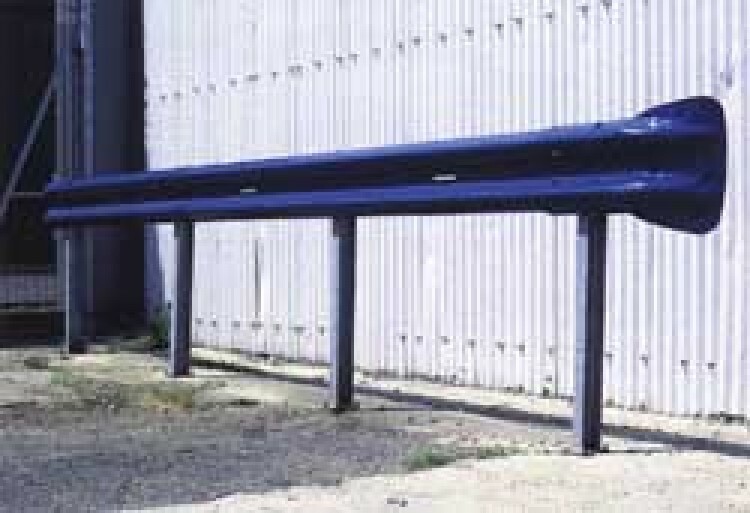 Corrugated type Crash Barriers, also known as Armco Guardrails, are used throughout Britain, along roads, in factories, vehicle parks and industrial premises, to protect people, property and plant installations from the danger of impact from vehicles and to minimise expensive repairs and consequential losses from such accidents. Armco Crash Barriers give your valuable stock, plant and buildings the best possible protection from damage caused by moving vehicles and forklift trucks. Components are replaceable and have a maintenance free life of up to 30 years.